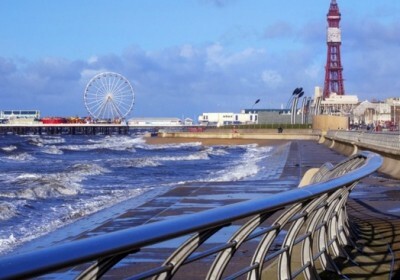 Hey check out this super cheap deal to Blackpool for just £39 for 2 x people… it’s the perfect opportunity for a mini break! There are various options available to choose from including longer stays if you want to stay on for a few extra days to check out the attractions. 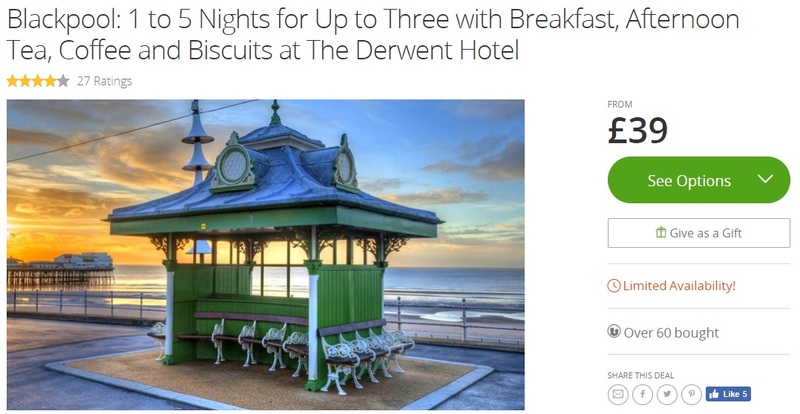 If you’re in any doubt about booking this deal be sure to check out the reviews on TripAdvisor, with an average rating of 4.5/5 you will be getting outstanding value for money.